Happy first birthday!! Let’s celebrate with pictures!! 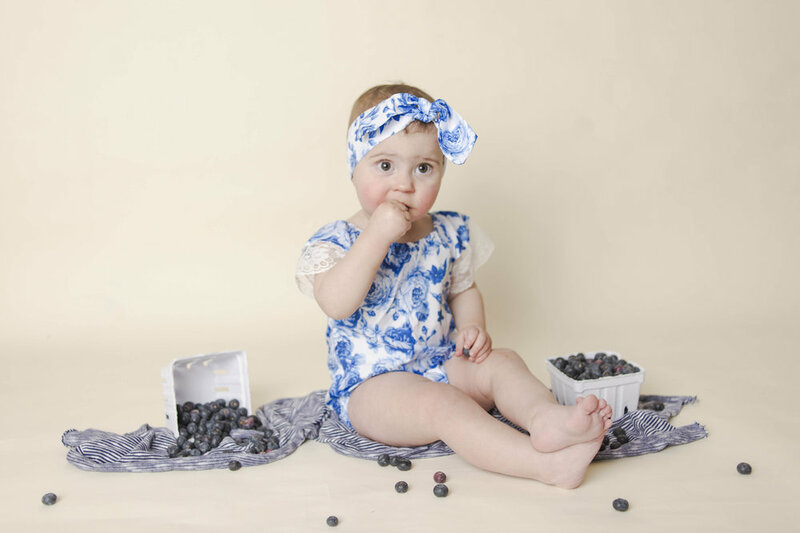 Your baby is no longer a baby, they're a one year old that’s soon-to-be toddler! 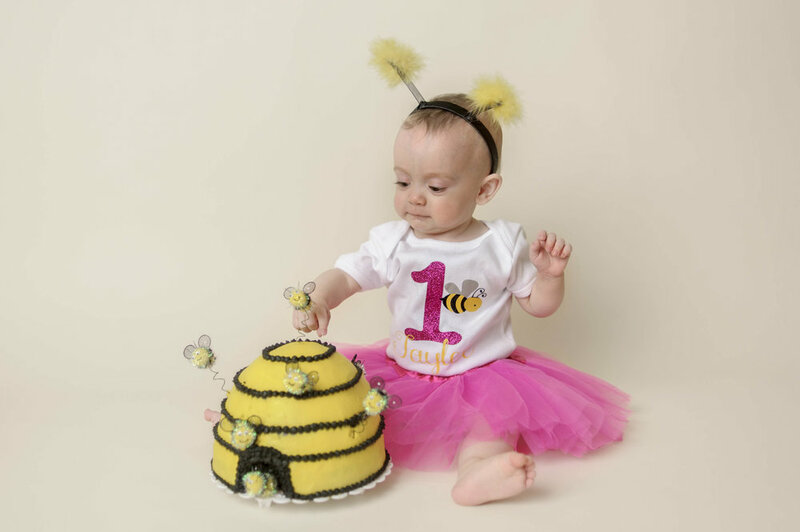 The best part of turning one, the cake smashing and learning to sit and stand on your own. 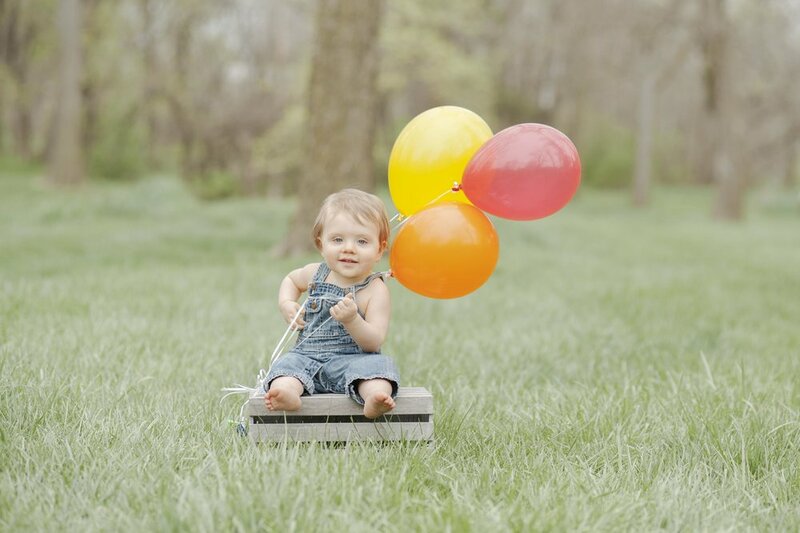 Let's celebrate and capture these milestones as they will quickly fall into memory lane and you will no longer have that little munchkin running around squawking. 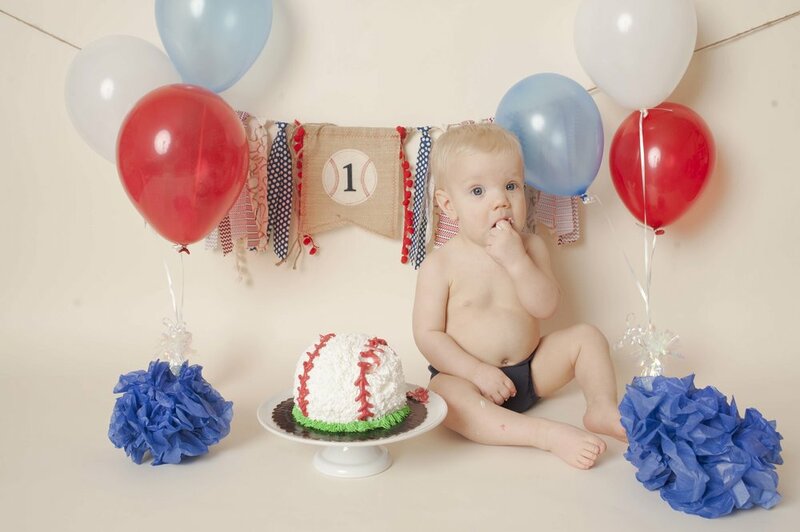 We can totally go overboard, it’s your babies first birthday so let’s do it up fancy with cake, balloons, decorations, all the fun things. 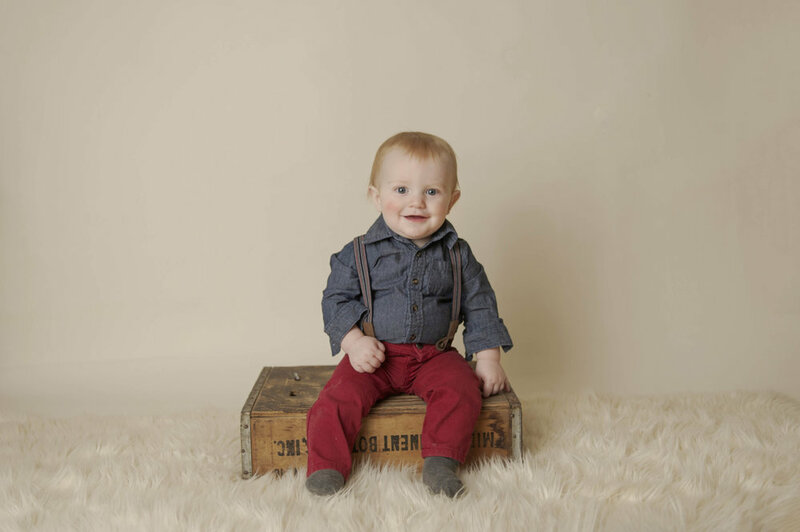 I love styling these sessions for babies and like getting to be creative with ideas that match your babies personality. You provide the cake and theme, I’ll provide some amazing ideas and we can select the perfect props for your pictures. 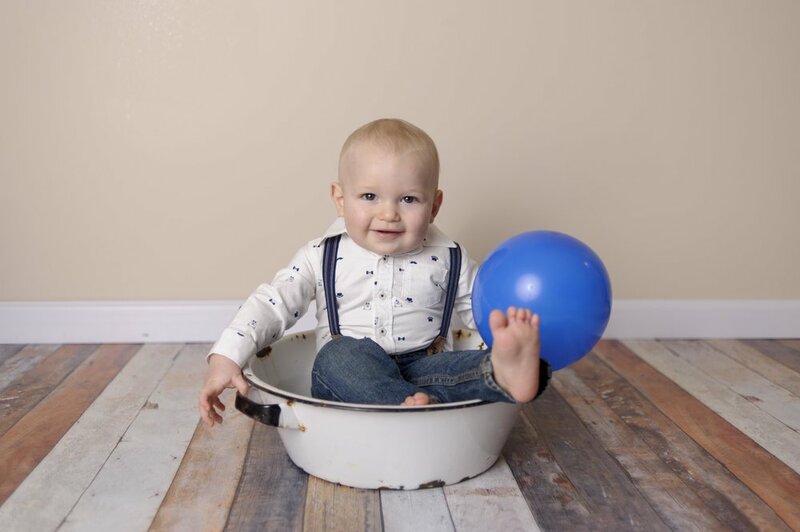 Make sure you contact a month in advance so we have time to plan and swap ideas about your photos so your first birthday session is picture perfect.